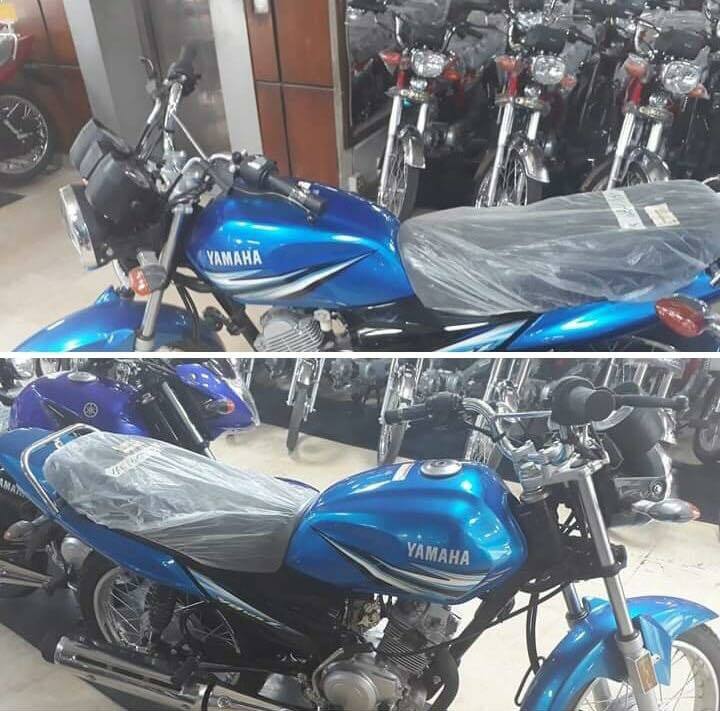 We have a good news for the Yamaha bike fans in the country as Yamaha Pakistan has introduced a new color for Yamaha YB125 Z 2019. The company has put a teaser on their official Facebook page in which they are asking their valued consumers to brace themselves as something great is coming their way. Currently, Yamaha YB125 Z is being sold in two appealing colors which include Red and Black. It is powered with a powerful 4-stroke single cylinder air cooled 125cc engine which is mated with a 5-speed transmission. This bike comes with both electric start and kick start starting options. 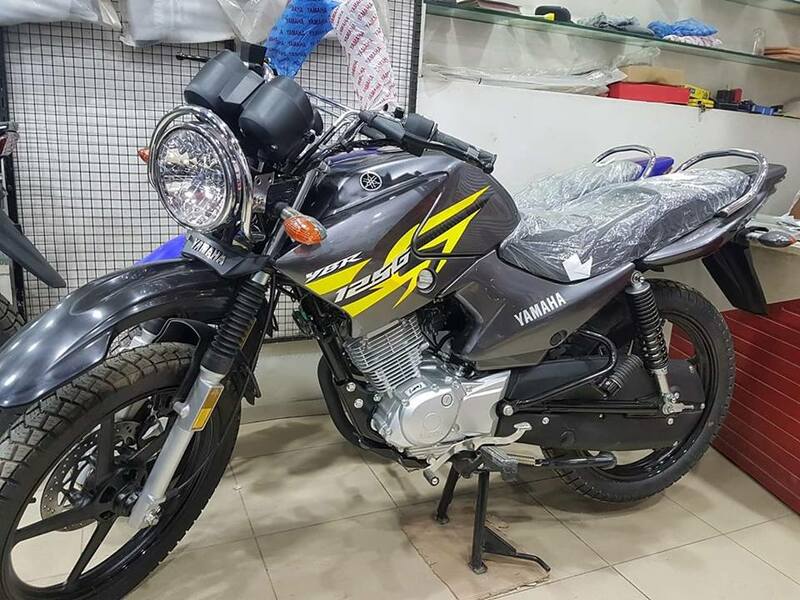 Yamaha YB125 Z 2019 price in Pakistan is expected to be around Rs.120,500 which is quite reasonable as compared to other brand 125cc bikes available in the motorbike industry. Recently, in October the company launched their popular YBR 125G in a new metallic grey color, which makes it overall look more appealing and aggressive like never before. It is significant to mention here that the company has sold around 10,425 units in the last five months which the company sold only 8,611 units last year in this same period. This clearly shows that Yamaha bike sales are going in the upward direction day by day. Well, now let us all wait and see how this new color of Yamaha YB125Z helps to improve the sales of the company in an effective manner.